1. Can you give us a little insight into Rachel and Tag and what you think are their best qualities? Rachel is careful. She’s untrusting thanks to a lying, conniving ex-boyfriend, and, thanks to an outburst at work to confront him, finds herself out of her marketing job and working as a fulltime bartender/part-time pet sitter. Her best quality has to be her friendship. Rachel is a friend you’d want to have—she’s there for you, and she’s incredibly loyal which is why her ex’s manipulation hurt her so deeply. Tag’s best quality is his laid-back, supportive persona. He comes off as this playful, fun-loving type, which he is, but he’s also a hard worker and knows better than to take himself too seriously. When Rachel and Tag get together, her loyalty and his ability to let her shine combine for some hot fireworks. 2. What was the most challenging part of writing THE BILLIONAIRE NEXT DOOR? 3. Where can readers find out more about your books and news on what's coming soon? 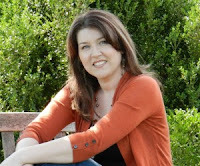 The best place to learn about my books is my website (www.jessicalemmon.com). I keep it updated with fun banners, behind the scenes posts and photos, and occasionally do a blog giveaway. My monthly newsletter is also lots of fun. You can see a sample newsletter here [http://www.jessicalemmon.com/the-lemmon-15-september-2016/] and you can sign up for the monthly inbox treat here [http://eepurl.com/8t_UP]. 5. Who was your favorite character to write? Tag Crane! He was constantly blurting out things I had no idea he’d say, and he was this interesting mix of brash and cocky, playful and fun. He was also adorably clueless at times—ladies, you know what I’m talking about here. You can’t help but like him, and fall for him. Rachel never stood a chance. 6. Who inspired the characters in this book? Tag: Brock O’Hurn – if you don’t know him, get to know him. YUM. Rachel: A mix of a few photos. She was more in my head. 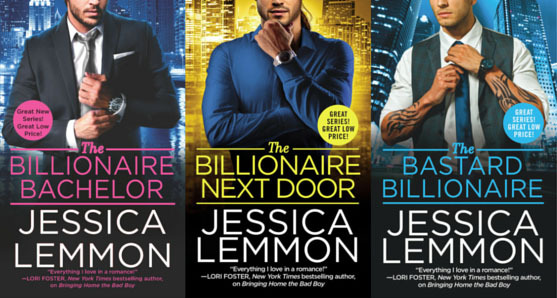 You can check out the pinterest board that inspired my book by clicking here [https://www.pinterest.com/lemmony/the-billionaire-next-door/]. 7. 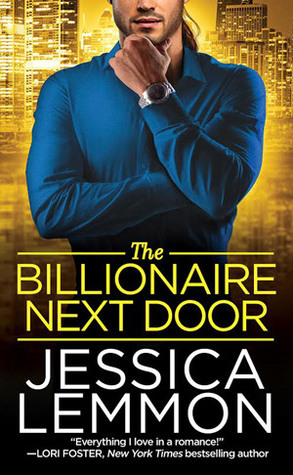 What do you hope readers will take away from reading THE BILLIONAIRE NEXT DOOR? Laughs and Luxury. Readers can indulge in a much-needed break since this book is the ultimate fantasy: a billionaire bad boy for a date to Hawaii! 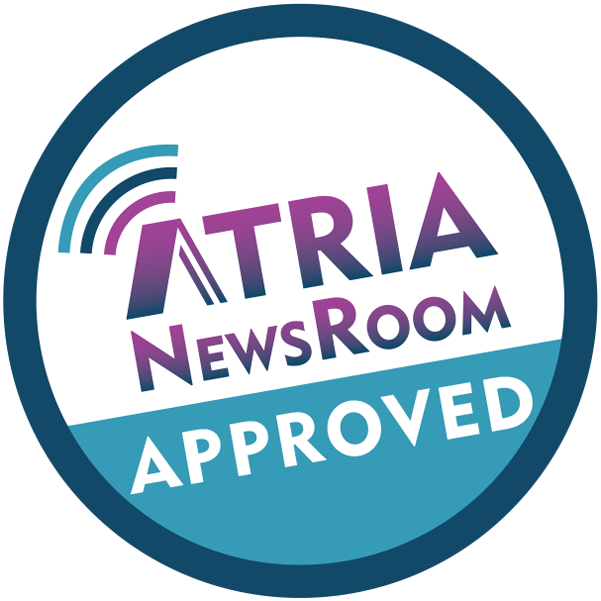 Early reviewers rave that THE BILLIONAIRE NEXT DOOR is “hilarious” and “laugh out loud funny” which is so awesome to hear. I laughed a lot while I wrote the dialog. 8. Describe THE BILLIONAIRE NEXT DOOR In 5 words?